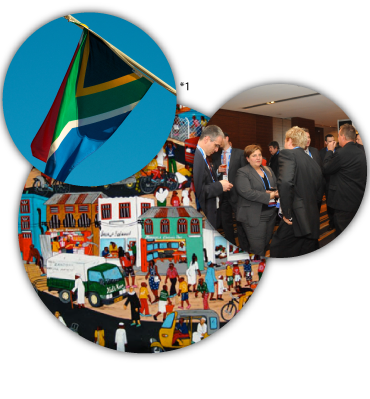 International Collections Manager (ICM) and Corporate Rebels are pleased to announce that for the fourth time the international community of credit and collections professionals will meet around the 4th World Credit Congress and Exhibition (WCCE) in Johannesburg, South Africa from 14 up to 16 May, 2011. The WCCE is a platform for the exchange of ideas, knowledge, research and a forum for interaction between national and international credit professionals, risk management professionals and colleagues involved in the area of collections. ICM in collaboration with all the associations and entities involved in this great project are looking forward to welcome you as a relevant member of the Credit & Collection World Industry at the WCCE in 2013.
International Collections Manager S.A de C.V.